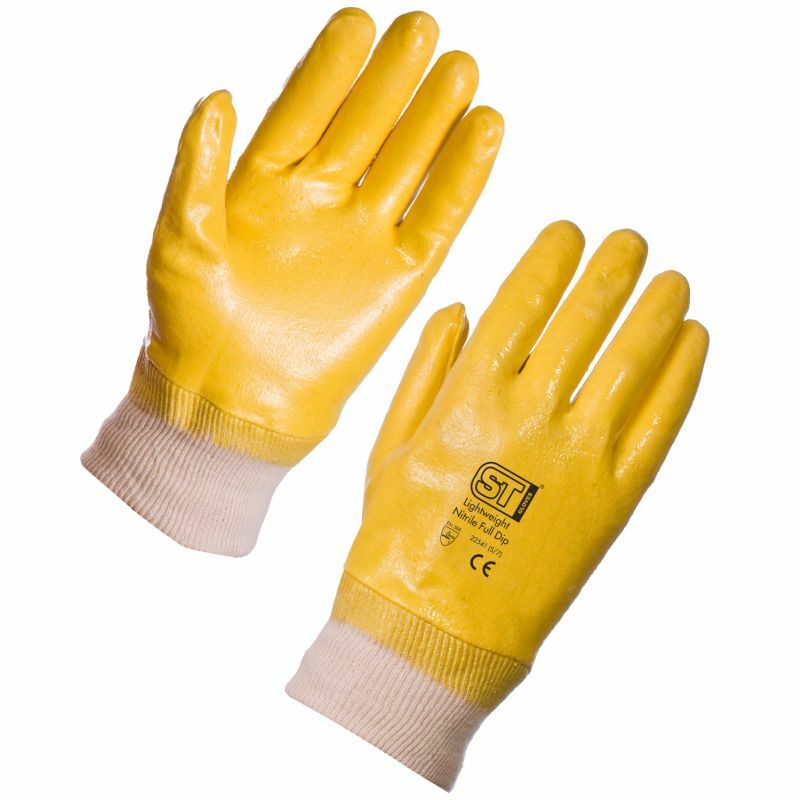 Comfortable and highly resistant, the Supertouch 2254/2251 Lightweight Full-Dip Nitrile Gloves are an essential addition to your PPE range. Their Level 3 abrasion resistance and nitrile exterior make them ideal for an array of general handling tasks in both wet and dry environments. With this purchase, you can buy the Lightweight Full-Dip Nitrile Gloves in a case of 100 pairs at a discounted price. 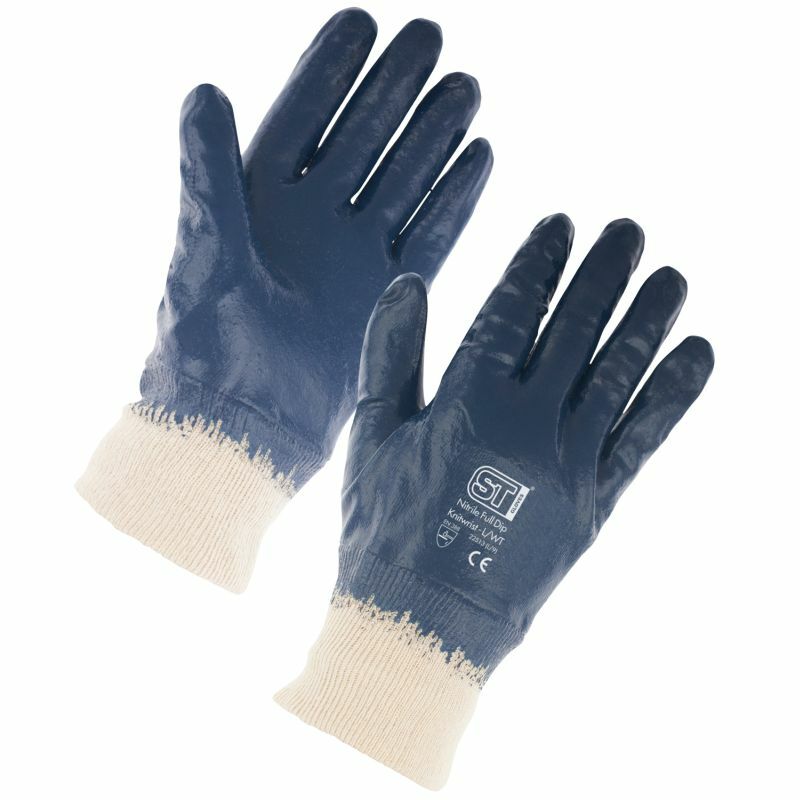 If you are interested in buying Nitrile Gloves as a single pair, please see the standard listing.